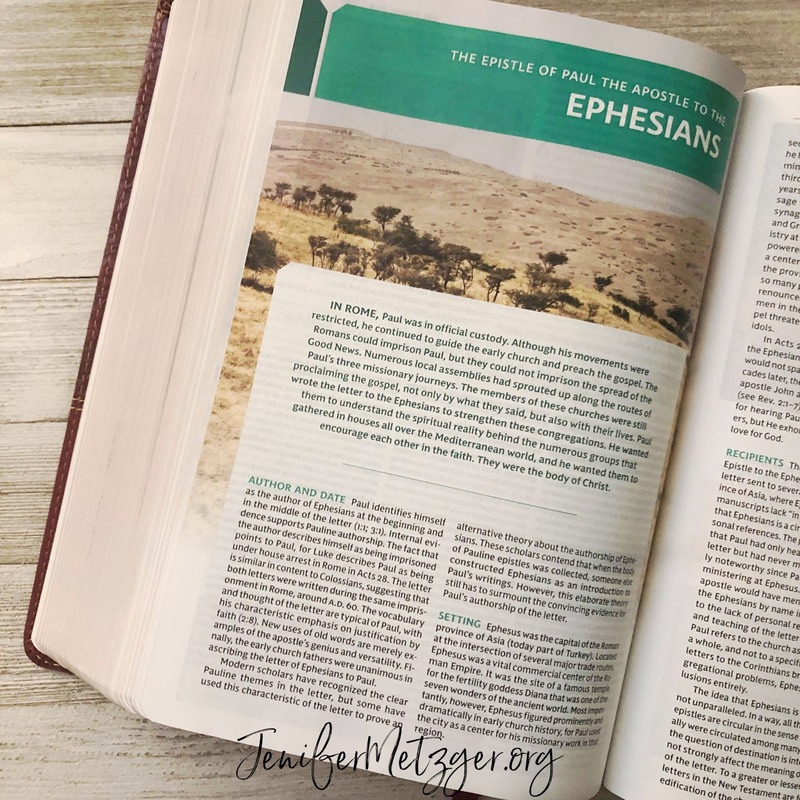 I love a good study Bible! 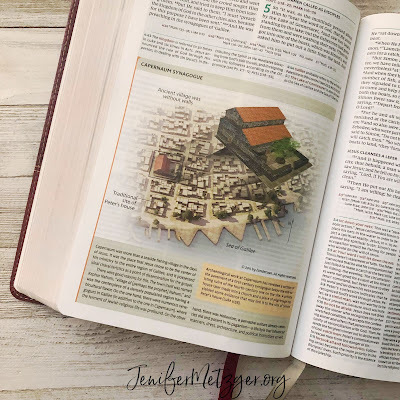 It's God's good Word that includes cross references and study notes to help you take your Bible reading time to a whole new level. 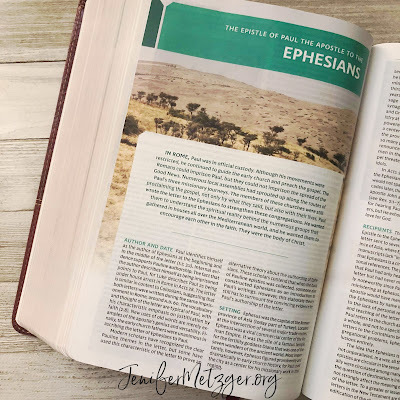 Thomas Nelson has a brand new study Bible that is incredible and I am so excited to share this Bible with you today. 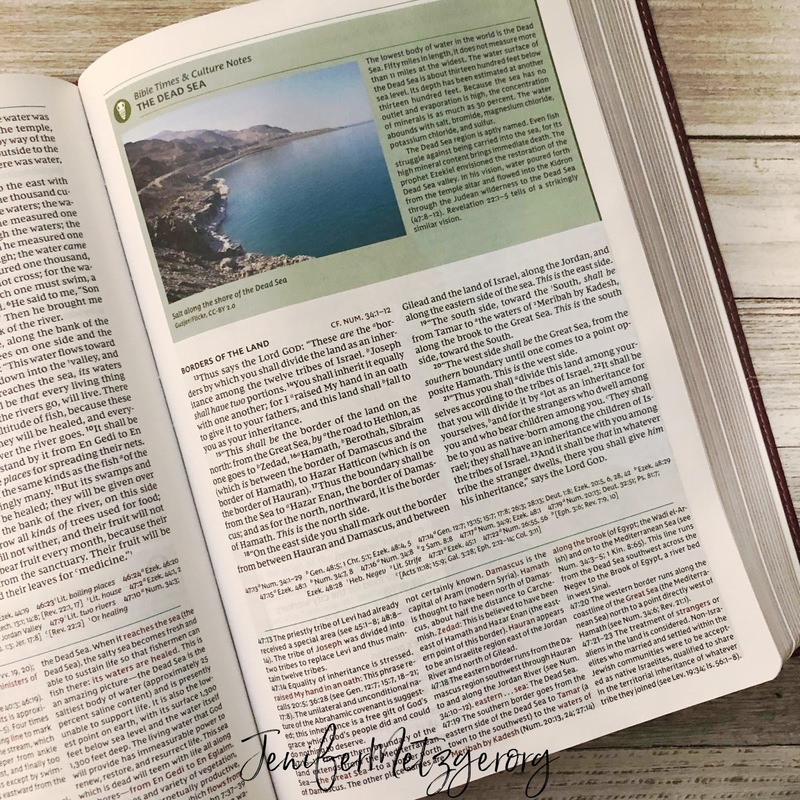 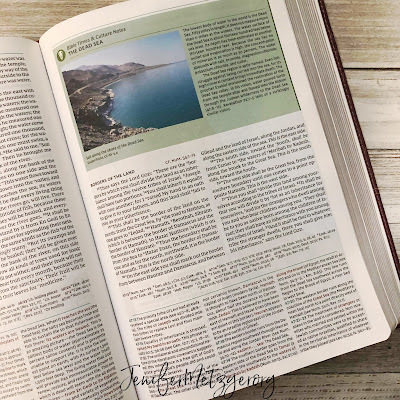 The NJKV Study Bible is perfect for your daily Bible reading as it brings in depth study. 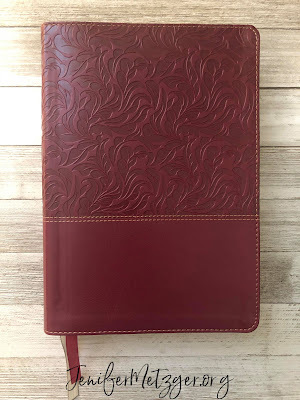 My husband also loves it for sermon prep as it gives so much information.